The Friends sponsor several sales throughout the year. Good used books, records, DVD's, and CDs, are collected and sold. Donations may be brought to the Library circulation desk. 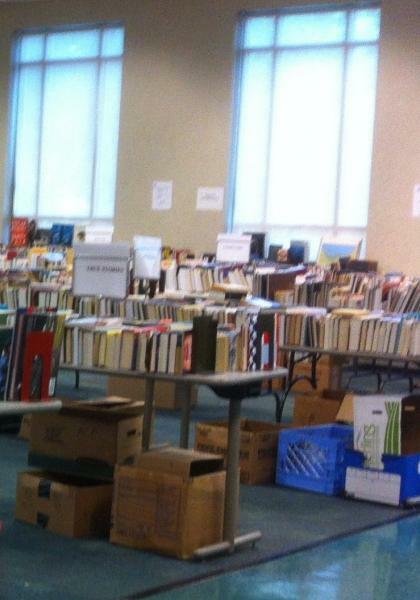 The next book sale is on April 13. Future dates are: May 18, June 29, August 10, September 21, November 9, December 14. The sale is from 9 a.m. to 2 p.m. Doors close at 2 p.m. to prepare for the bag sale. The bag sale is from 2:15 to 3 p.m. The price is $2 per brown paper grocery bag. Adult hard cover books are $1.00, adult paperbacks are $.50, children's hard cover books are $.50, children's paperbacks are $.25, videos and tapes are $1.00. Amazon will donate 0.5% of the price of your eligible AmazonSmile purchases to Friends of the Broome County Public Library whenever you shop on AmazonSmile. The Friends' Gift Shop is open Tuesdays & Thursdays, 2-5, and Fridays 1:30-4:30. The gift shop phone number is 778-6403. Remember the Friends' Gift Shop whenever you need a special gift! There are lovely hostess gifts, delightful items for the children and grandchildren, or you might find something unique for yourself! 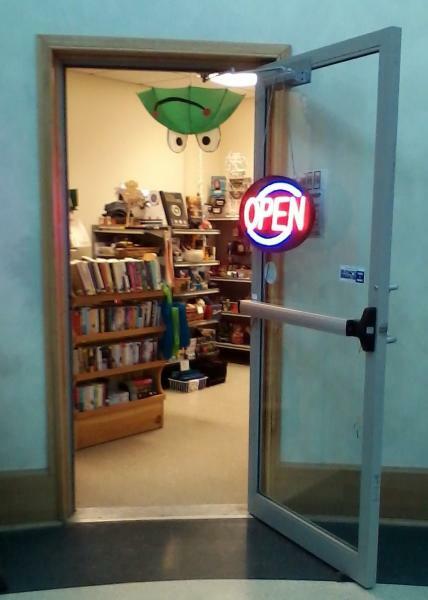 Proceeds from the gift shop help support programs not covered by the library’s regular budget. Our fundraising help to support special library activities. In 2012, the Friends provided over $29,000 in support for special programs and items not covered by the library's regular budget. All proceeds from our book sales and sales in the gift shop support the library.